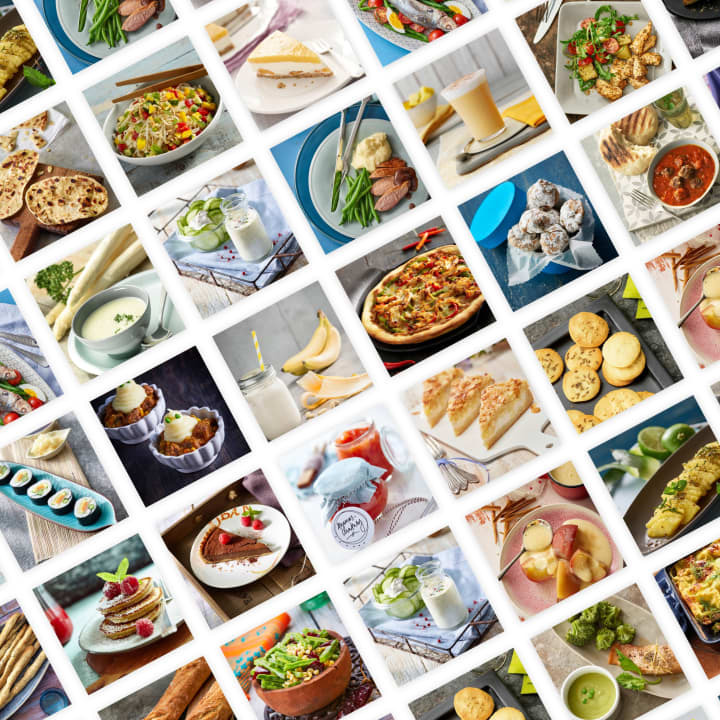 A Cookidoo® membership gives you access to over 42,000 tried and tested recipes from all over the world. With delicious new recipes added every week, there's no need to get stuck in a rut with your meals! Your membership also gives you access to additional features, such as the weekly meal planner and shopping list. These will help you keep all your recipes organised in one place, conveniently accessed via your phone, tablet or computer. To guarantee your success, our recipes are developed and tested by our professional food experts. What’s more, they come with Guided Cooking, our step-by-step cooking instructions. 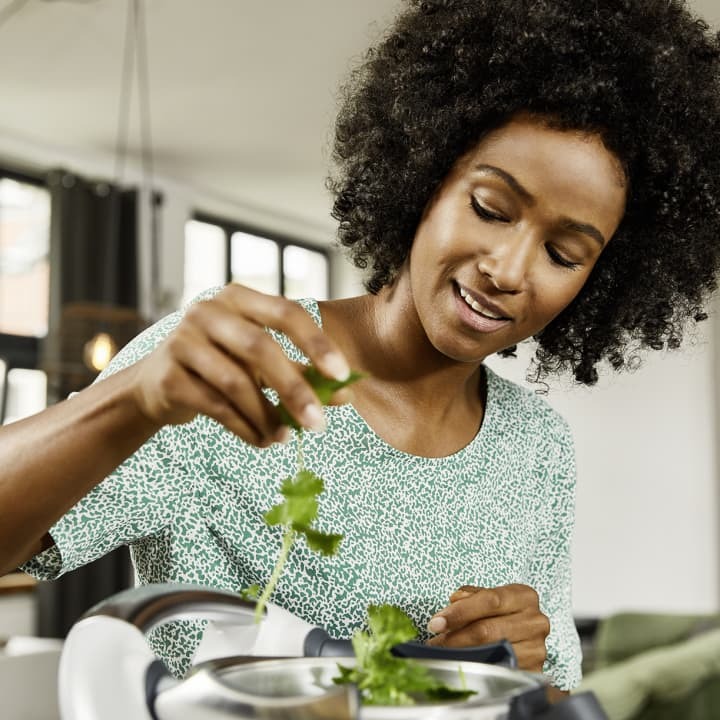 You can sync any recipe you want to cook directly to your Thermomix® TM5 equipped with Cook-Key®. Time, temperature and speed functions are all preset; Thermomix® will handle the cooking and prompt you for the next ingredient. You can relax and carry on a conversation while preparing dinner, safe in the knowledge you won’t miss a step. With each cooking success, feel your kitchen confidence growing! Planning meals has never been easier. You can now create your own recipe collections and lists for every occasion and event, then share them with your friends and family. You can bookmark recipes you'd like to try, and generate a shopping list for the ingredients. The best part? How much you plan ahead is entirely your decision. Map out your meal plan weeks ahead, or start cooking spontaneously with the 'Cook Today' option. Your food, your way. Browse through thousands of recipes from all around the world. ∙ Discover new ways of cooking with our informative articles and videos. ∙ Bookmark your favourite recipes. ∙ Cook foolproof meals using Guided Cooking. ∙ Organise your recipes by creating your own personalised Collections. ∙ Plan your weekly meals in advance and create a shopping list at the same time. ∙ Access recipes anywhere, anytime, from your phone, tablet or computer. ∙ Share your favourite recipes with friends and family. ∙ Be inspired every day, with new recipes added all the time!